Facebook’s $2bn accusation of a startup “Oculus” brought the term “Virtual Reality”(VR) back into the spotlight. Truth be told, the craze dissipated in 90’s , Nitendo’s “Virtual-Boy” disaster is a proof. 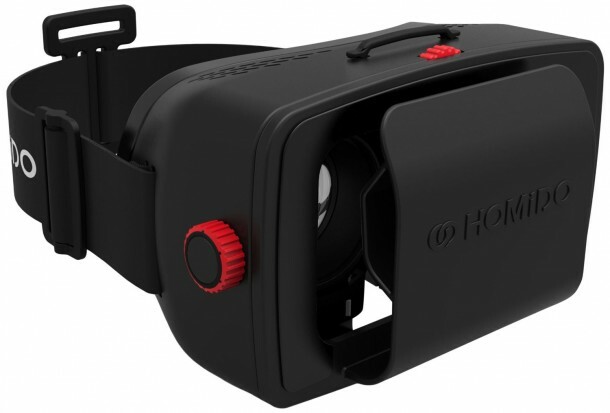 VR’S recent revival meant such products were in good demand but pure virtual reality headsets that have in built sensors and High definition video playback capability are still in the pipeline. 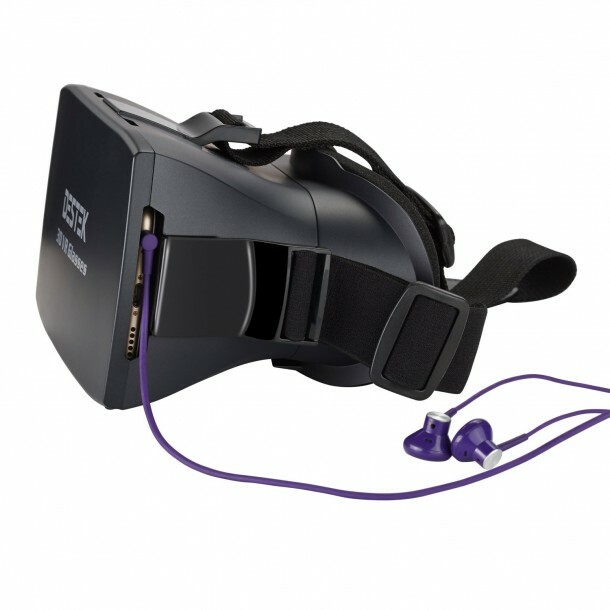 Even Oculus’s “Rift” has not been fully launched. 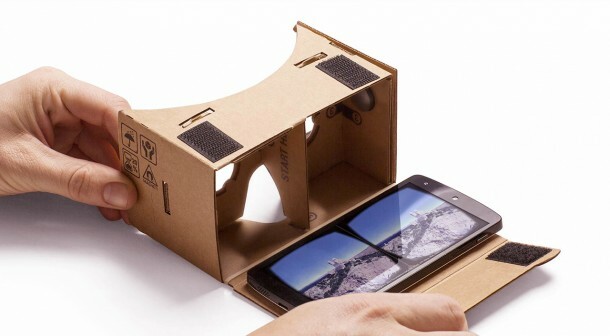 Having said though, yielding to consumer demand in 2014, Google launched its “Google Cardboard” project and they presented an idea where people could develop their own low-key virtual reality device with just some card-board, lens and a smartphone. 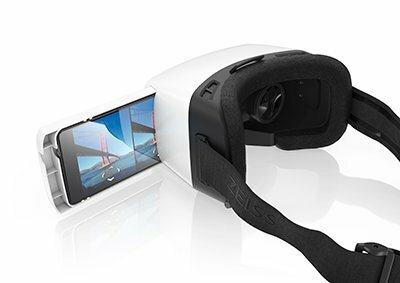 The idea took off and soon many such devices were available in the market, even Samsung came in with their “Gear V” device. 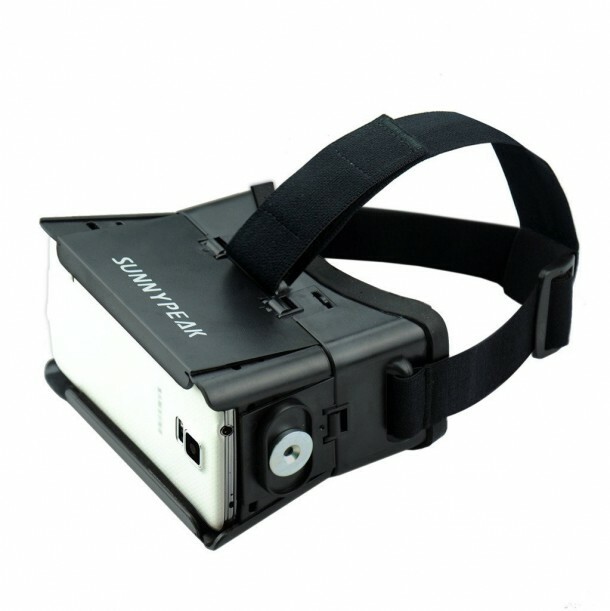 This article sheds some light on the best available VR headsets which can be powered by your smartphone, classified on the basis of value for money, virtual-experience and comfort. 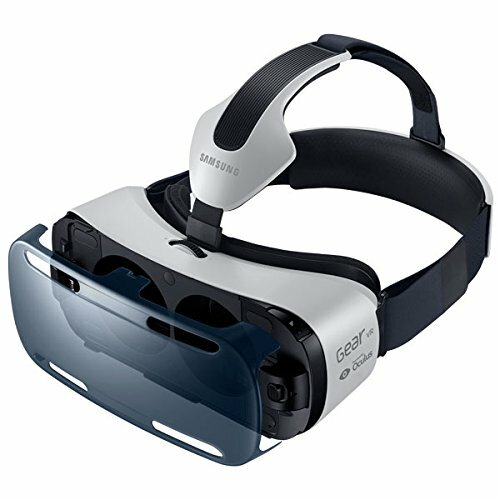 Overall manufacturing quality of the headset is low. No control panel for the phone. Phone has to be removed every time user wants to change settings. No NFC/magnet which can automatically turn on the app. Wider range of phone sizes compatible 3 to 6”screen size. Bluetooth controller available for 16$. 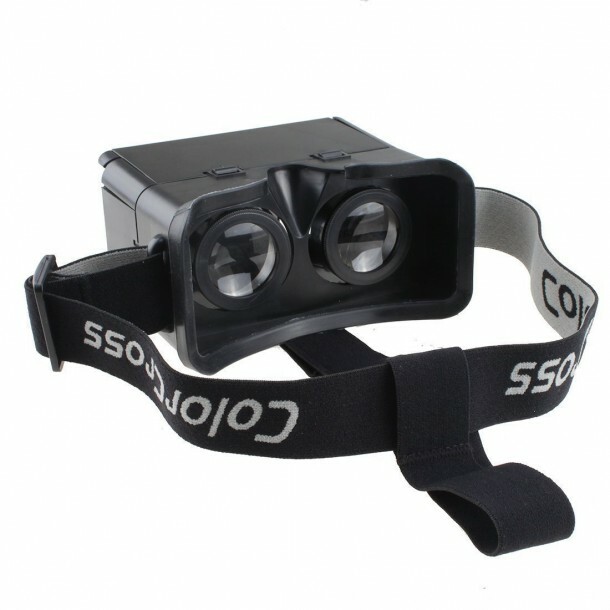 Does not comply with google cardboard specs. Focal and pupil distance adjustable. No volume button for the phone. Not a comfortable experience for the user. Far less field of view. Wide range of Phone sizes 4 to 6”. More comfortable experience with ventilation ducts. Phone size only limited to 4.7-5.2”. 16gb micros card loaded with starter content. Still in the development phase, product quality may vary. Picture quality is disappointing overall, not HD. 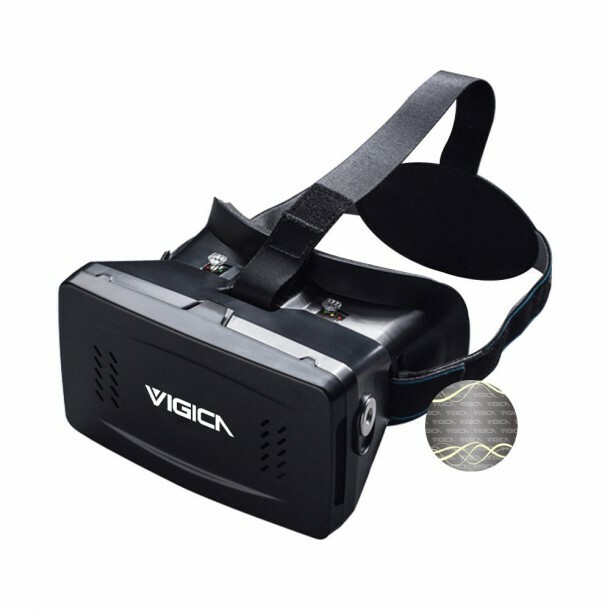 Compatible with wide range of products. Bluetooth controller available separately (11$). Magnets are of Low Quality. Screen size of phone is limited to under 5”. Product quality varies, as it is open source. Uses Fresnel lens. These lenses are known to do less harm to eyesight as compared to normal convex lens. Lens cannot be focused for long sightedness. Lenses are suitable for phone-size under 5 inches. Nose piece is not comfortable. Field of View less than 90 degrees.